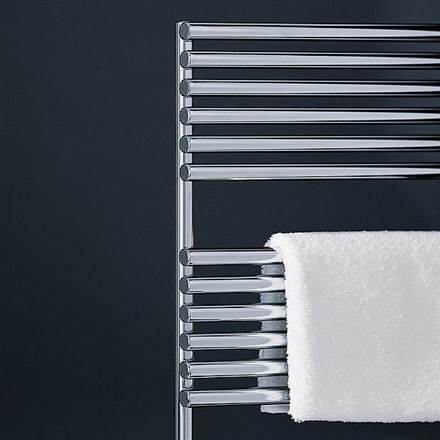 Designing radiators for the past 30 years, Bisque has the honor to be the first company to introduce designer radiators (For Bathrooms )even before the bandwagon was begun. 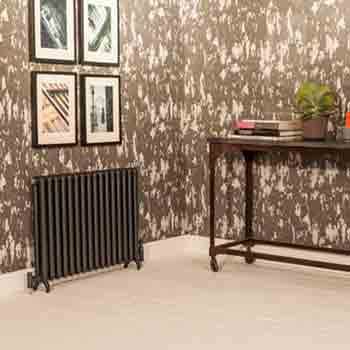 With the visions of beautiful but practical radiators, the company’s amazing creations come in enthralling styles, shapes and colours to be matched with any interiors. They are still operating to pioneer groundbreaking and award winning designs for the UK market. Lately, Bisque was voted as one of the Cool Brands of 2013/2014 due to the design, quality and packages and services they provide. 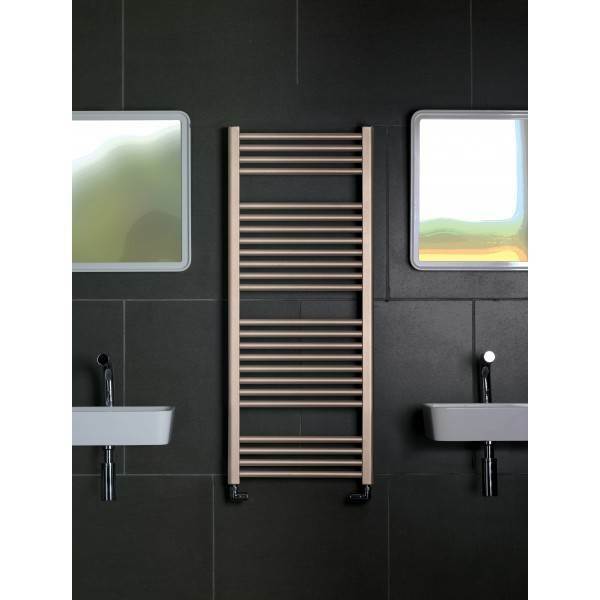 The incredible radiators by Bisque include Bisque Arteplano, Bisque B2, Bisque Blok Radiators, Bisque Classic, Bisque Convector, Bisque Crea-therm, Bisque Decorative panel, Bisque Elisse and many more. In 1979, John Gordon and Geoffrey Ward founded Bisque. 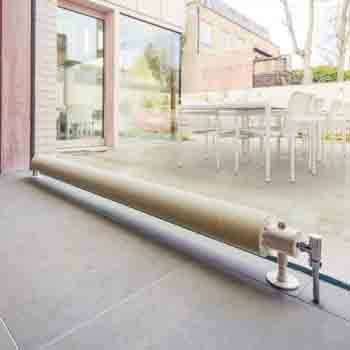 Basically, they were running a ‘plumbers and bathroom installation’ company but one day Geoffrey was struck with the idea of pioneering attractive radiators as he said that he has seen many stylish interiors but with boring radiators and people are just not aware that they can have something better. Paul Draper, the artist and designer assisted them for accomplishing the task of making the stylish and most innovative radiators. These three persons had just revolutionised the way radiators were sold and seen. Their legacy continues and Bisque is still driven by passionate and enthusiastic persons who are making radiators more innovative, stylish, and practical. The expert and highly talented teams of Bisque are always in the hunt for the latest innovations. Bisque has been voted one of the nation’s CoolBrands for three consecutive years. It has been selected on the basis of authenticity, uniqueness, innovation, and originality. It has been keeping over 300 product lines in its Surrey HQ for immediate delivery. 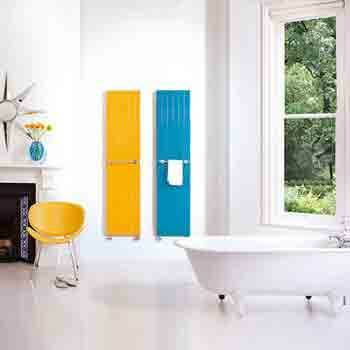 All the product ranges of Bisque include stylish and astonishing radiators with different shapes and sizes. Bisque Classic, Bisque Tetro, Bisque Hot Hoop, Bisque Flow Form, Bisque Finn, Bisque Ellisse, Bisque Flat Panel, Bisque Convector, Bisque Decorative Panel, and Bisque Arteplano all are wonderful ranges of Bisque with unique features and elegant designing to suit your room in the best way. Bisque gives great importance to colour as it is a core part of its philosophy. 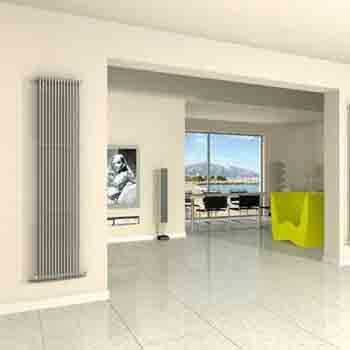 The majority of its radiators are available in at least 2-3 finishes that compliment most interiors. This is what Bisque believes in. But still, there is a wide range of other possibilities also that can be ordered easily. Bisque has selected a range of over 50 colours and finishes as it believes to offer its customers optimum choice and variety. Banyo has been working as a supplier for so many years as it has teams of experts that make sure to deliver you the right product and all the international brands consider Banyo a trusted supplier. This one-stop shop provides assistance to its clients in the most effective way. It is working with a goal to enliven your life by rendering home solutions to suit your needs in the best way. Browse the website of Banyo as it has showcased all the products of top brands to meet your demands in the best possible way.